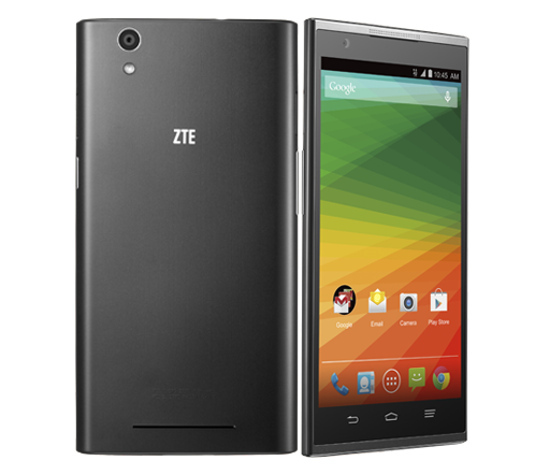 Check ZTE ZMAX specs, features, reviews, price and availability. ZTE announced ZMAX company latest phablet which would go on sale in the U.S starting from next week. The ZTE ZMAX sports a 5.7-inch HD IPS display with 1280 x 720 pixels resolutions and protected with Corning Gorilla Glass 3. It is powered with 1.2 GHz Quad-Core Snapdragon 400 (MSM8926) processor coupled with Adreno 305 GPU and 2GB RAM. The phablet runs on Android 4.4 KitKat OS out of the box and has 3400 mAh massive battery on the back. It has 8 MP of autofocus rear camera with LED Flash and also a 1.6 MP front facing camera for video calling. On the storage front, there is 16GB of inbuilt memory which can be further expandable up to 32GB with microSD card. The connectivity options of the ZTE ZMAX includes 4G LTE/ 3G HSPA+, Bluetooth 4.0, WiFi 802.11 a/b/g/n/ac (Dual Band), GPS and NFC. It has 8.89mm of thickness and weighs 156 grams. 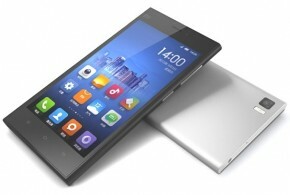 “The ZMAX is the latest example of ZTE designing devices with the user in mind. It has more battery life, more screen and more style but it does not cost you more. When customers see the unique look of ZTE smartphones and the technology, they are surprised our phones are a third of the cost of mainstream brands. We think the ZMAX is going to be a great addition to T-Mobile’s Un-carrier proposition and we are excited to have the ZMAX on their network”, stated Lixin Cheng, chairman and CEO of ZTE USA. 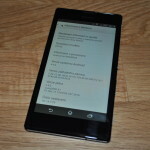 The ZTE ZMAX Android Smartphone comes in black color. The device would be available from T-Mobile from this September 24 for $0 down payment and $10.50 per month on contract for 24 months on T-Mobile Equipment Installment Plan.